Guarantee your callers always speak to a person whilst avoiding unnecessary interruptions. Not only can we answer your calls for your business, we can provide you with a smart telephone number for your business too. With a wide range of 0800, 0333, London and Local numbers to choose from, we are sure we will have the perfect number for your business. We are committed to delivering you the highest level of service and we guarantee every call we take for you. If you’re not happy with the way a call was handled, we will refund you for that call immediately. Whether you're a one-man-band that receives a few calls a day or a multi-national receiving 100s of calls a day, we have a package that's right for your business and budget. Experience our full-featured service for a week, with our 7-day free trial, and see how hundreds of forward thinking UK company’s trust Pocket Receptionist. With Pocket Receptionist, you’ll never miss another sale again and worries about staff sick days, holidays, wages, pension contributions or job interviews will become a thing of the past. 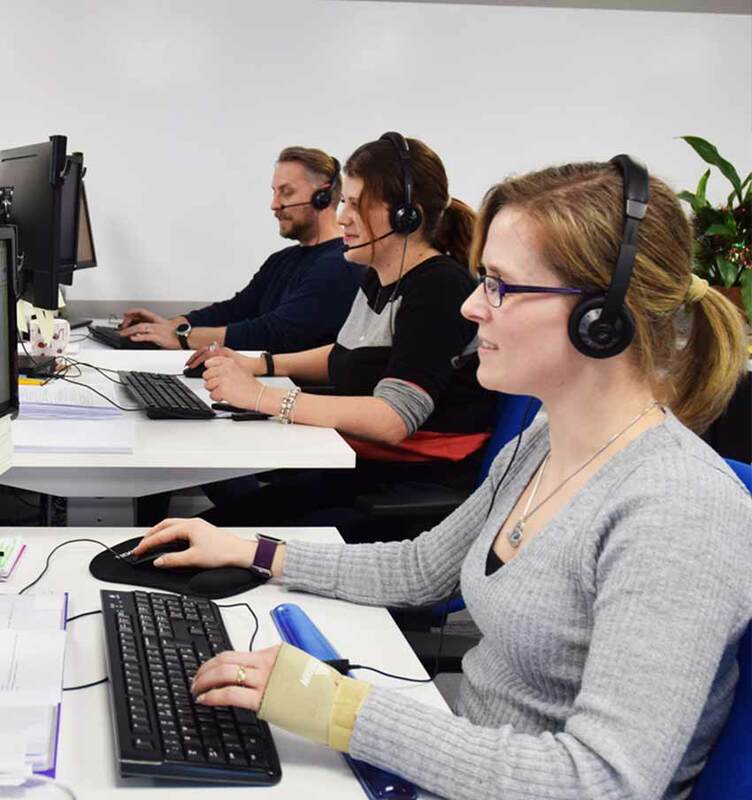 Choose to forward all your calls, or only your unanswered calls to our amazing team of receptionists. 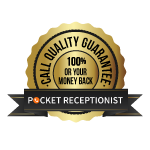 Pocket Receptionist is like having your own receptionist. You have complete control over your inbound calls and our dedicated real-time notification system allows you to be in constant communication with your team of receptionists via your mobile device. Update your status with a single click, informing your receptionist when you enter a meeting or are in the car, it’s seamless, fast and effective. 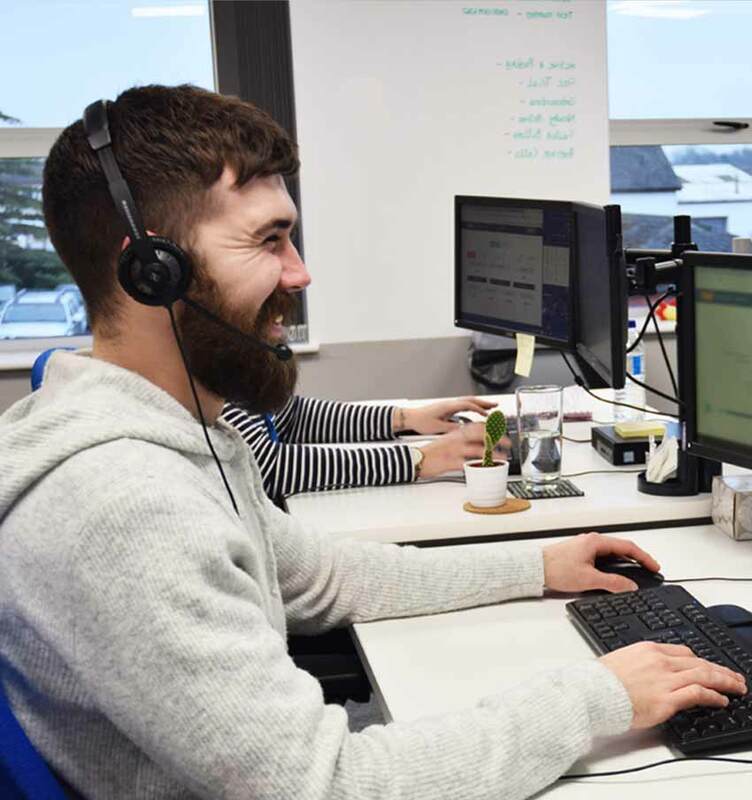 The combination of innovative and constantly improving call handling technology plus our amazing team of people to personally answer your calls is what makes Pocket Receptionist the no. 1 choice for so many UK and International companies. Get started Prefer a call back?